Internet buyers and sellers in Monaca, Pa., now have a safe place in the borough to exchange items. Monaca Council on Tuesday approved creating a safe drop zone at the municipal building for Craigslist shoppers and Facebook sellers to meet. The space can also be used for safe custody exchanges. The Randolph County (Ill.) Sheriff’s Office is offering its front lobby as a safe space for internet purchases. Buyers and sellers can complete online transactions in the lobby 24 hours a day. However, firearm transactions are not permitted in the lobby. The front parking lot of the building is also under video surveillance for those wanting to make a deal on a larger item, such as a car. 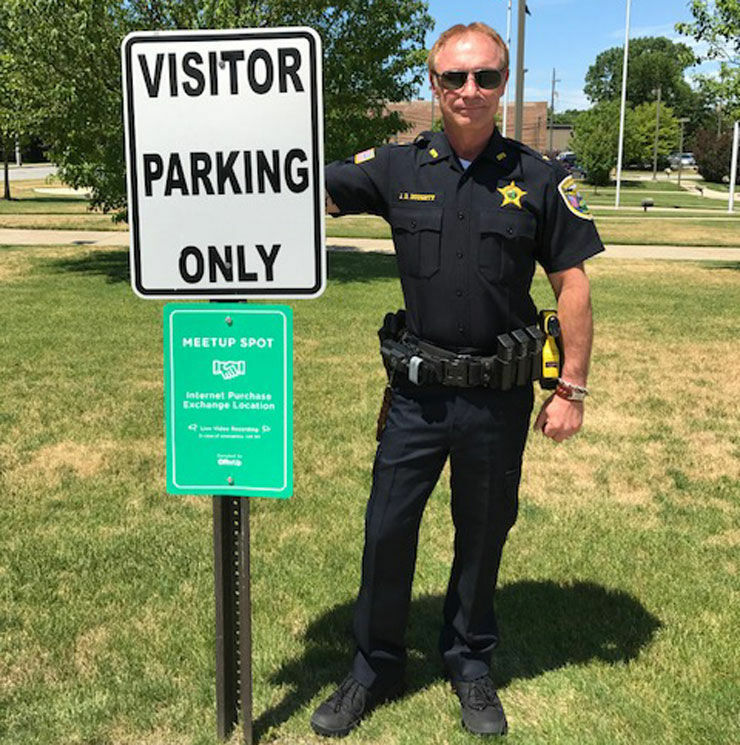 In an effort to protect residents from becoming victims of robberies, thefts and fraud, the Hammond, Ind., Police Department has created a "safe-exchange space" at the department, 509 Douglas St.
A green sign in the department's east parking lot designates a “Meetup Spot" for people buying and selling online goods, Police Chief John Doughty said. Offerup.com, a website that helps people connect when selling and buying items over the internet, donated the sign, Doughty said. 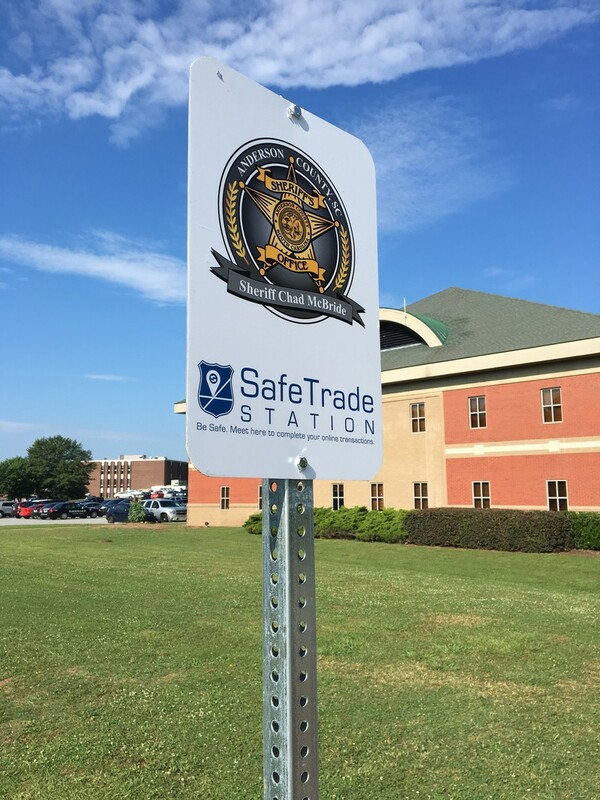 To reduce instances of crimes occurring during online transactions, the Anderson County, S.C. Sheriff's Office has teamed up with SafeTrade. 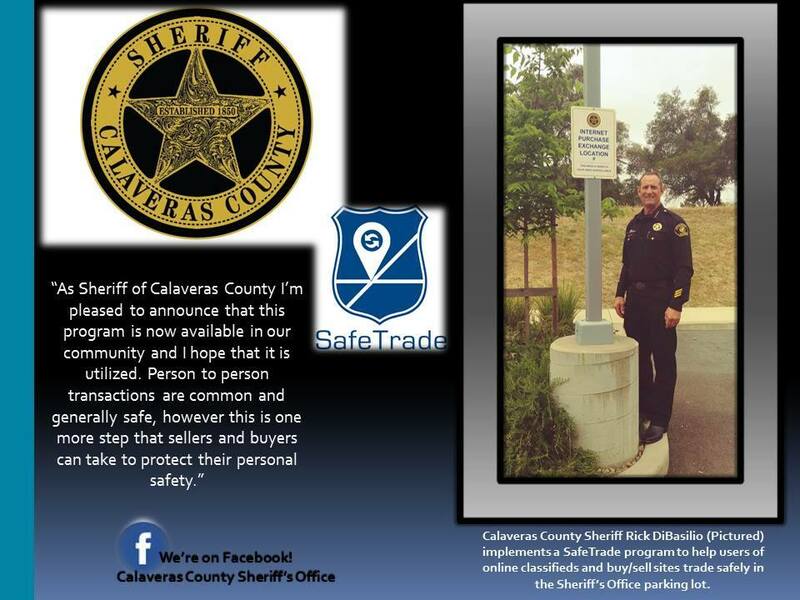 The sheriff's office has designated two parking spots at the front left of its parking lot as "SafeTrade Zones," where buyers and sellers can conduct transactions at a location under surveillance from 8 a.m. to 4:30 p.m. Monday through Friday. Anderson Co. has teamed up with SafeTrade, a new website that shows safer locations you can meet at during online transactions such as Craigslist.